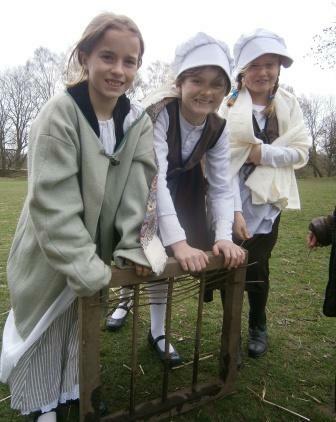 How is wattle and daub made? 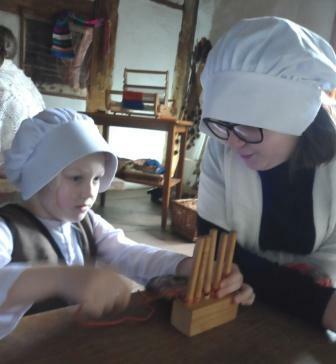 How is grain threshed and made into flour? 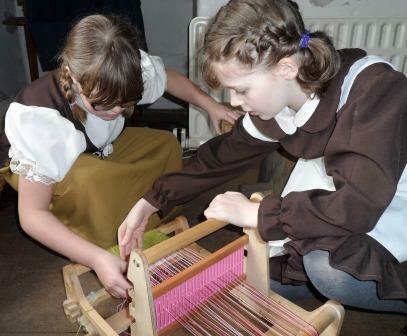 How is sheep’s wool spun and woven into cloth? 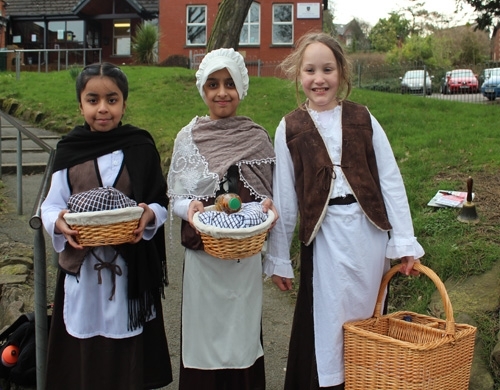 The girls of Year 5 know! 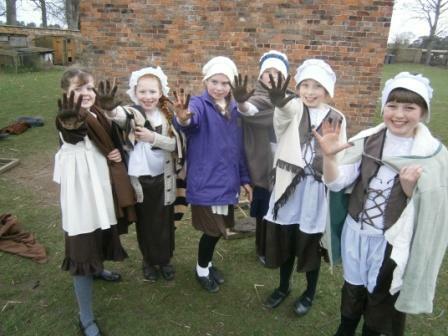 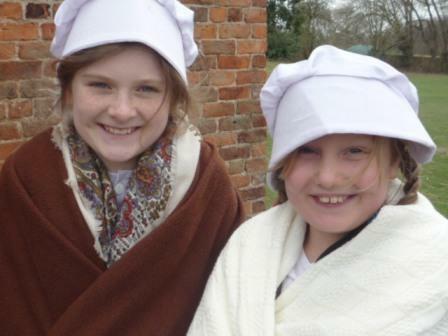 Their ‘Living History Day’ at Tatton on Thursday equipped them to survive successfully as Tudor peasants and pilgrims, learning new skills and enjoying themselves in the process!